for all of your vision needs. Our office is dedicated to providing the highest quality optometric care at affordable prices. Getting the right prescription for your eyeglasses or contact lenses is an important part of good eye care. That’s why we offer a 1 year warranty on all glasses and contacts. But seeing clearly is just one part of your overall eye health. 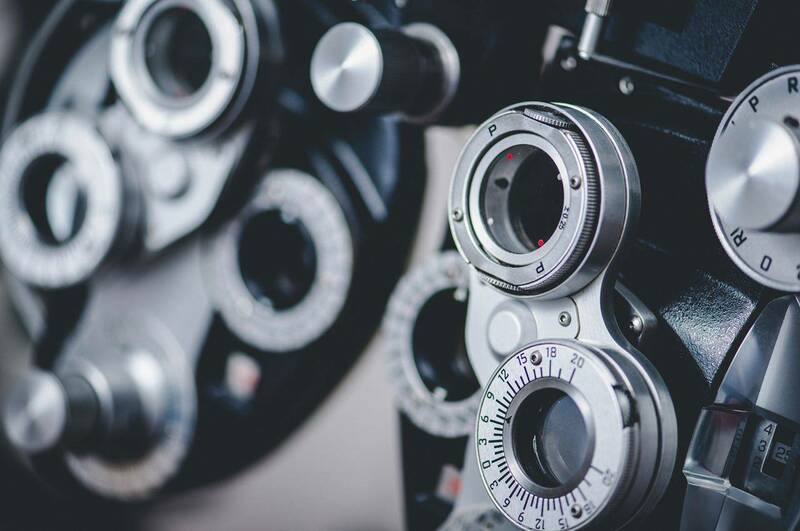 It’s important to have regular eye exams with an optometrist whether or not you wear eyeglasses or contacts, and even if your vision is sharp. 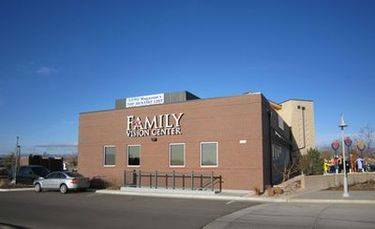 The eye doctors at Family Vision Center believe in looking at the big picture when it comes to your eye health, so we take the time to get to know you, your eye care history, and your vision needs. Dr. Rob Wagner and Dr. Loree Wagner know that getting the right prescription involves balancing several factors, including clear eyesight, visual efficiency and your ability to process visual information seamlessly. Whether you need an OPTOS retinal eye examination, an eyeglasses fitting or treatment for eye disease (such as glaucoma or macular degeneration) or eye surgery (such as LASIK or cataract surgery), our optometrists will provide you with the best care, advice, options, and follow-up. The Visioffice® System is just one example of how Family Vision Center always offers great service and products. By staying on top of the latest technology, we can offer you personalized lenses for your prescription and provide real-time images of you in your selected eyewear. Coupled with our custom Tom Davies design frame system, we can now provide frames and lenses as unique as the person wearing them!